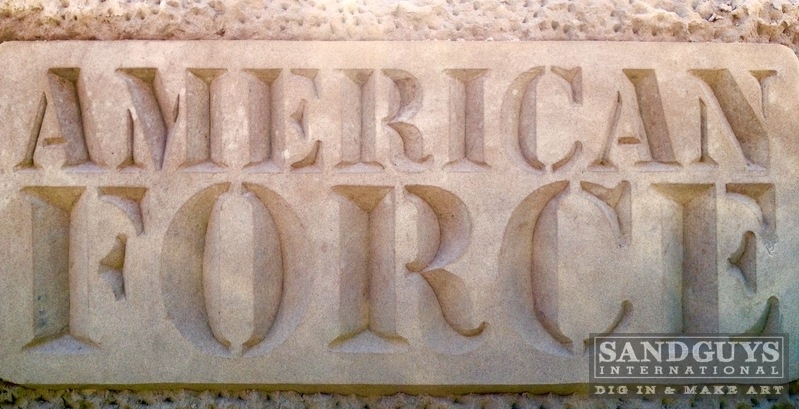 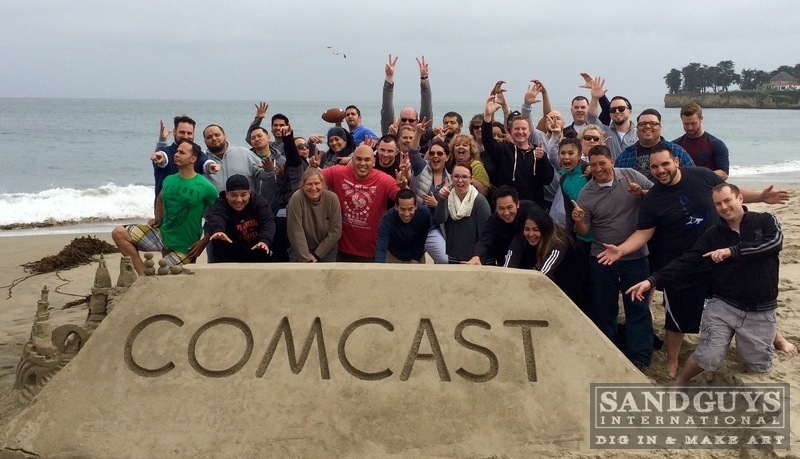 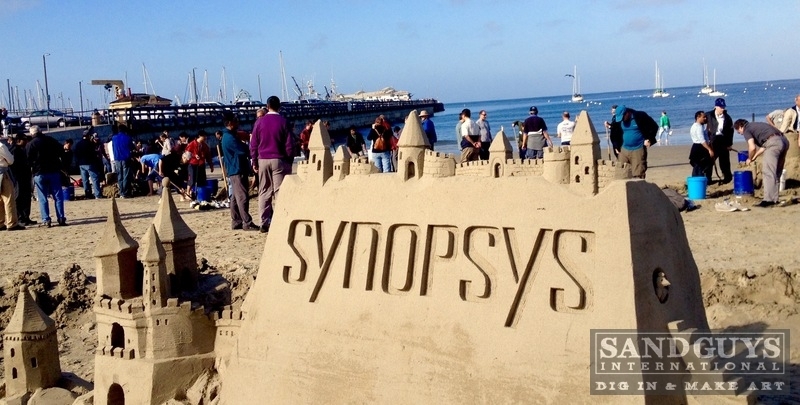 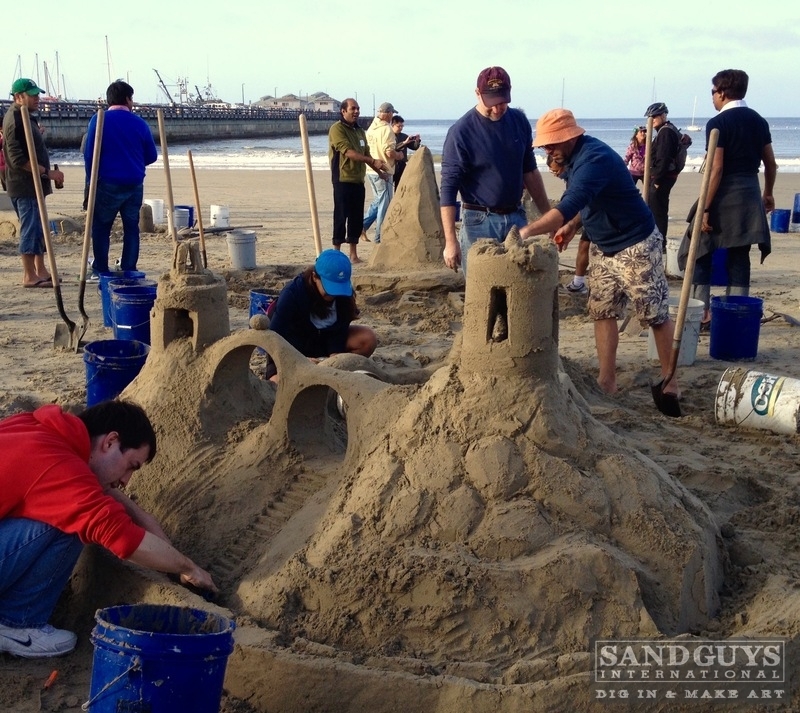 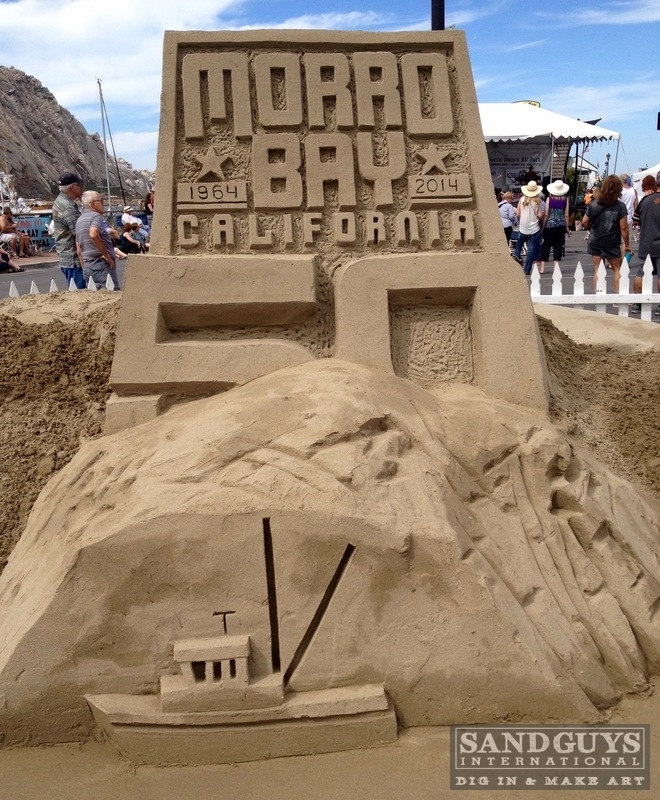 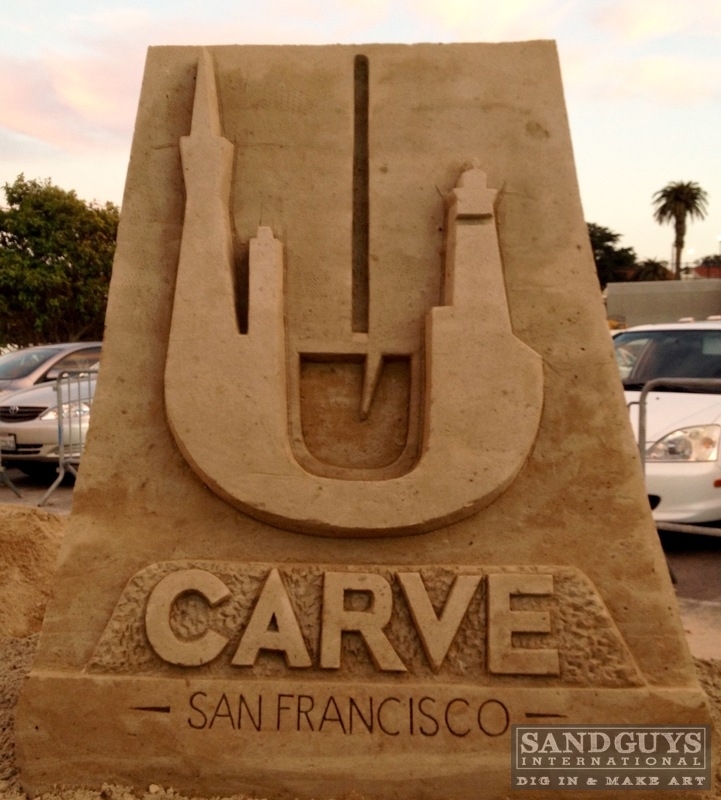 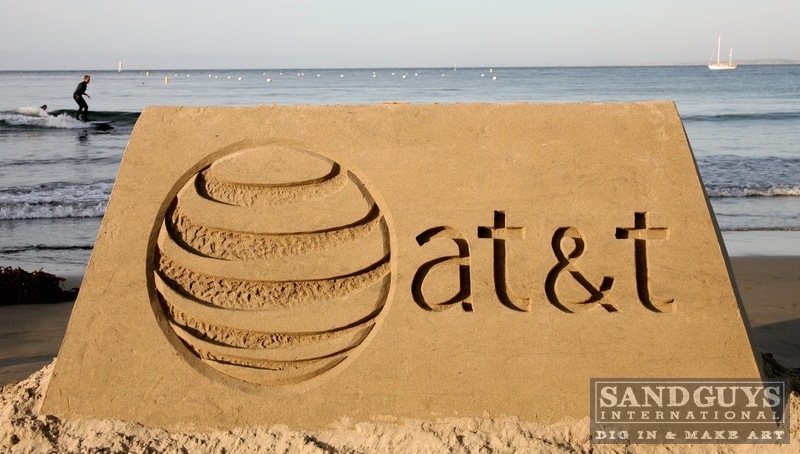 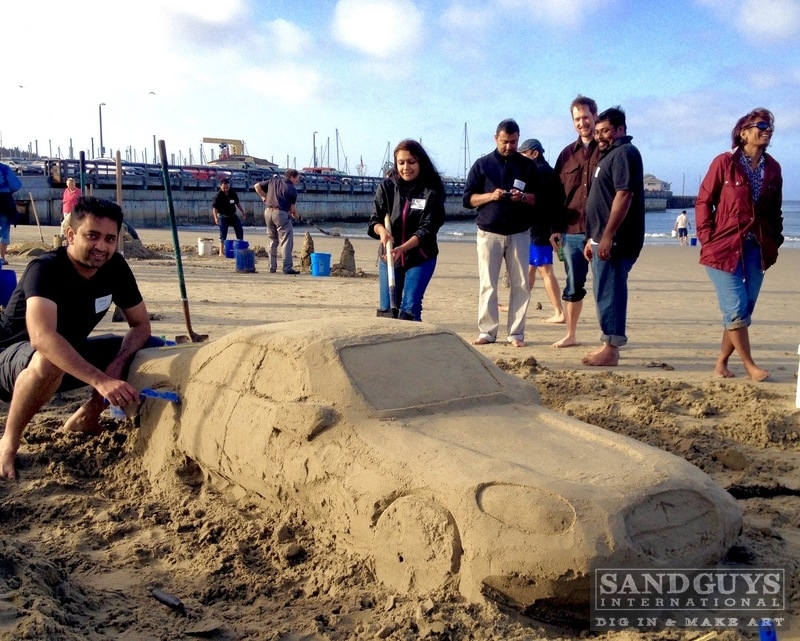 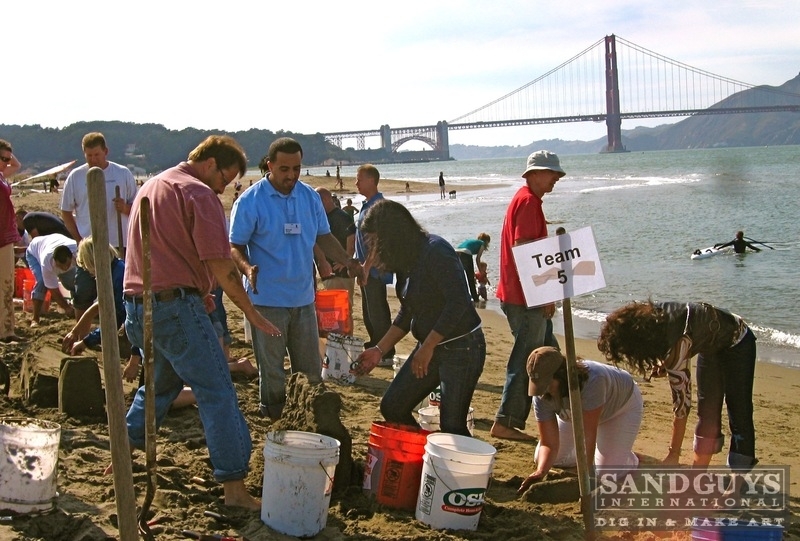 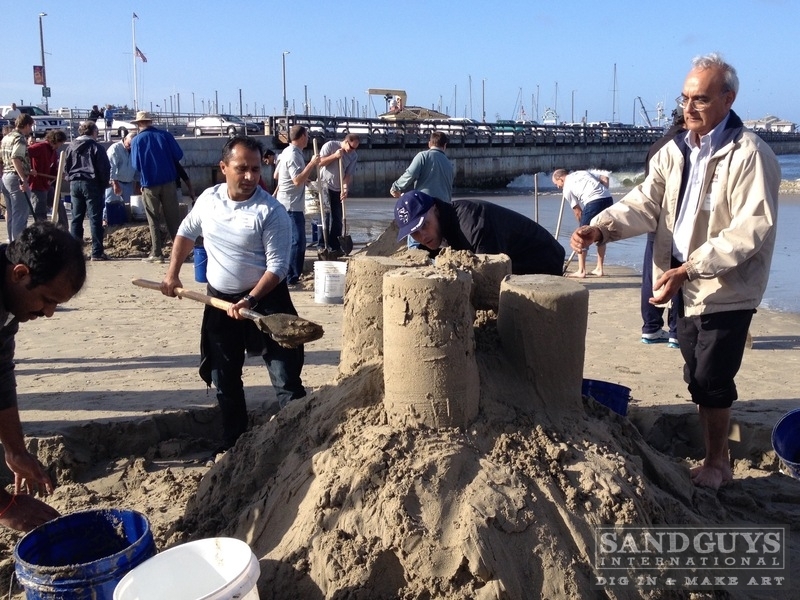 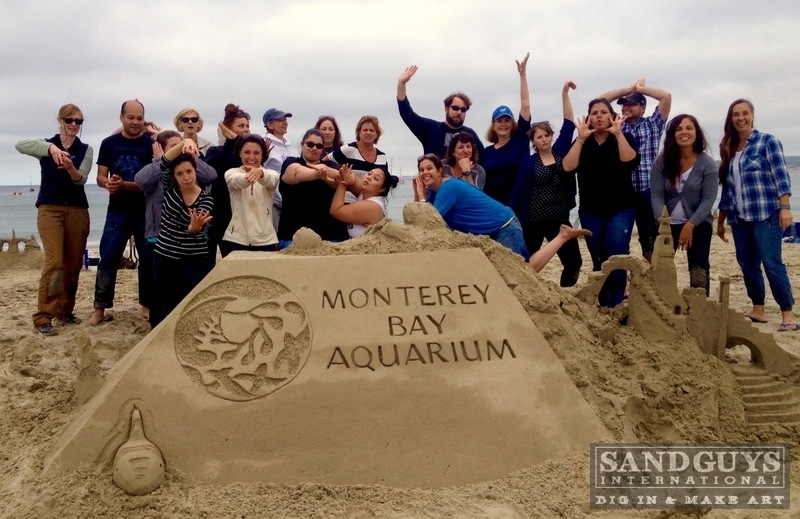 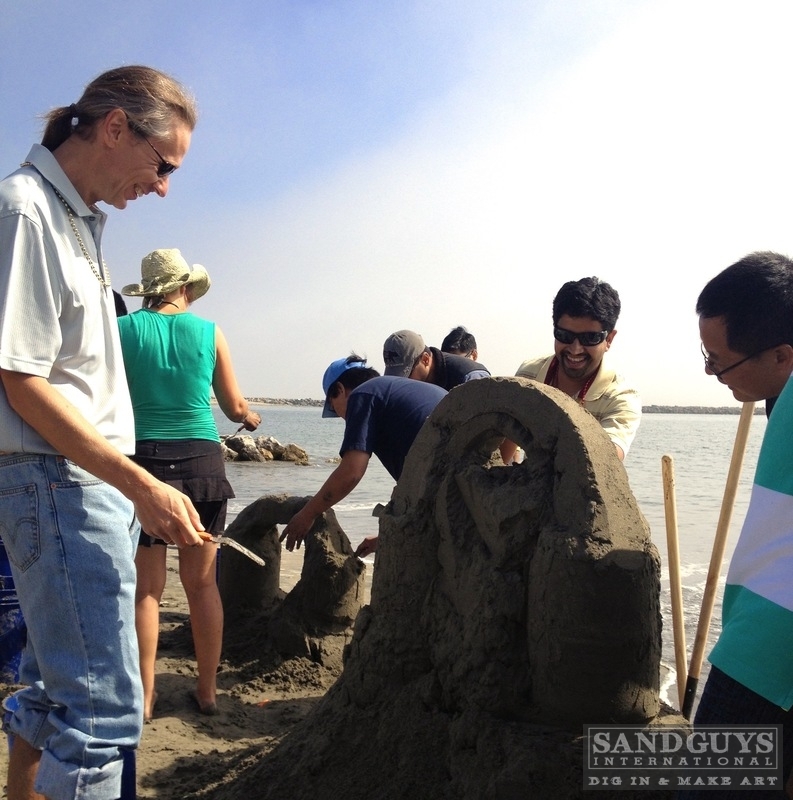 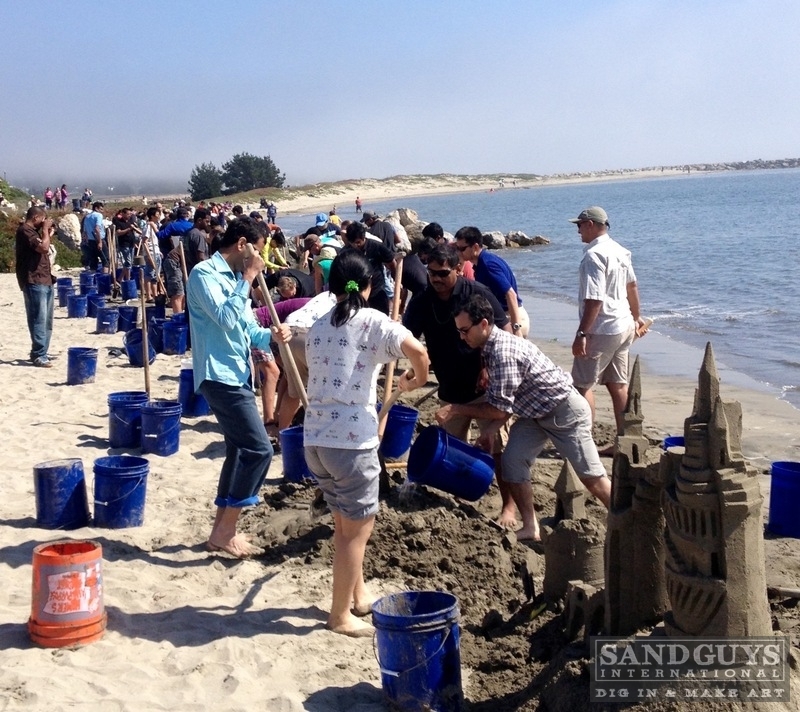 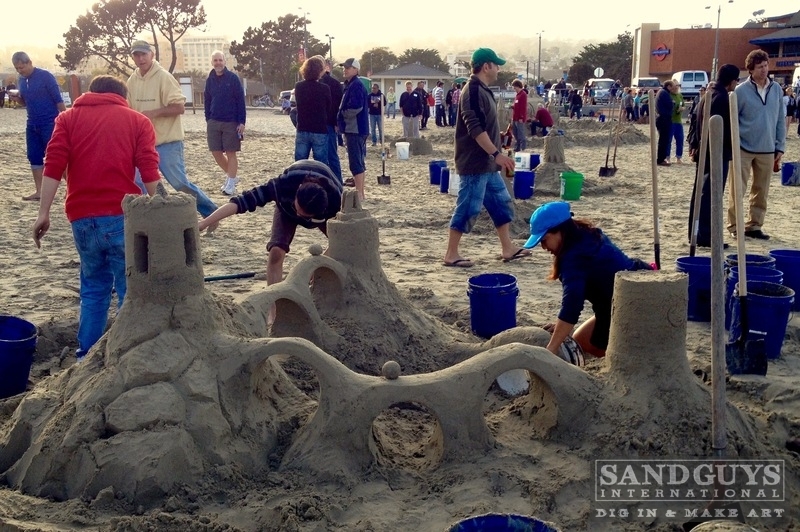 As the only professional sand sculptors in the Bay Area we will inspire your team with a unique and effective approach to team building that emphazises communication, leadership and creativity...its also a lot of fun! 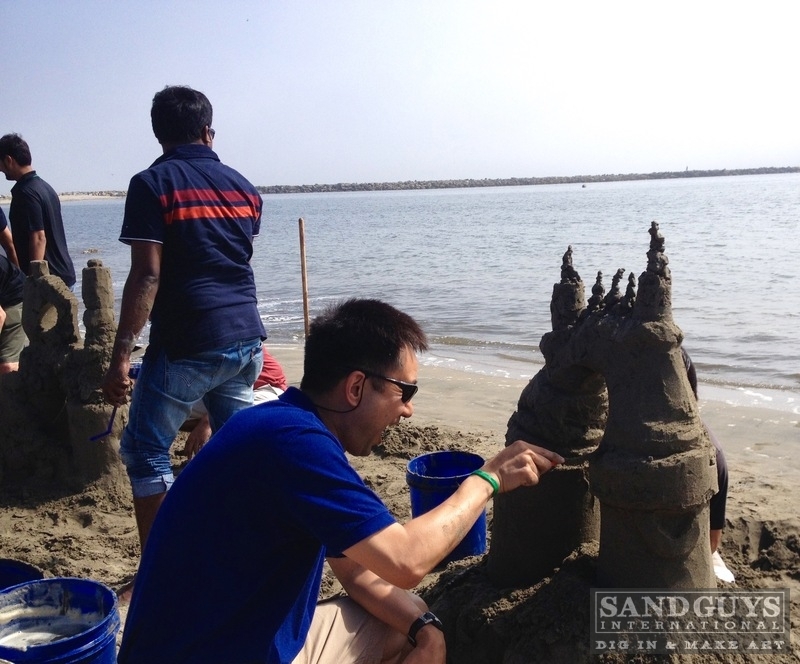 Armed with the knowledge and equiptment only the Sand Guys can provide your results will amaze. 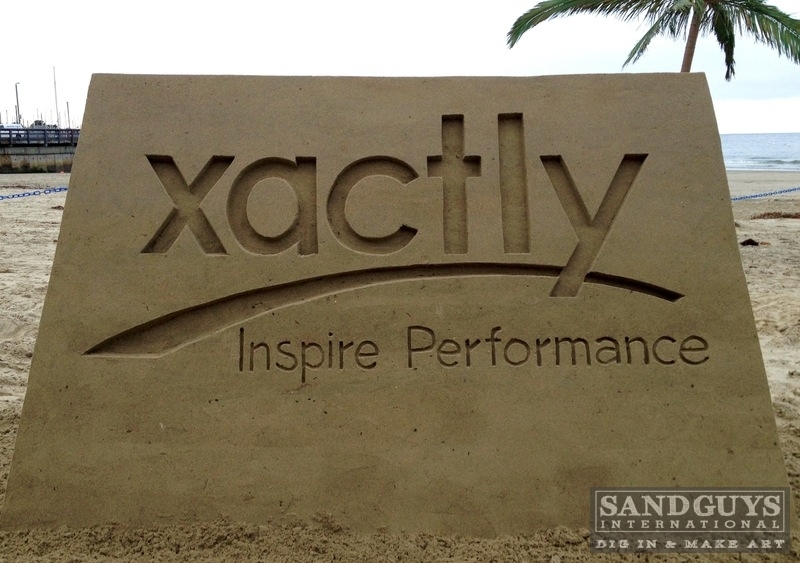 Teams often say "wow, I can't believe we just made that!" 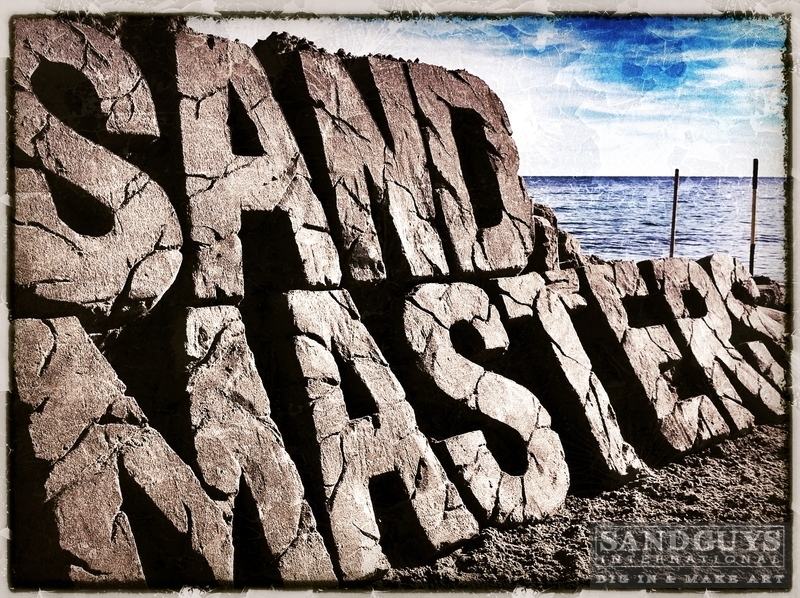 Thinking outside the box is easy when your team colaborates with our world class sand sclulptors. 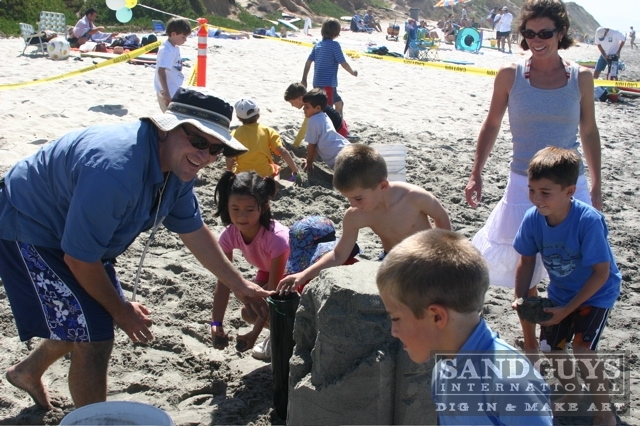 Our friendly low-stress approach provides an exciting atmosphere that encourages participants to "Dig in and make Art". 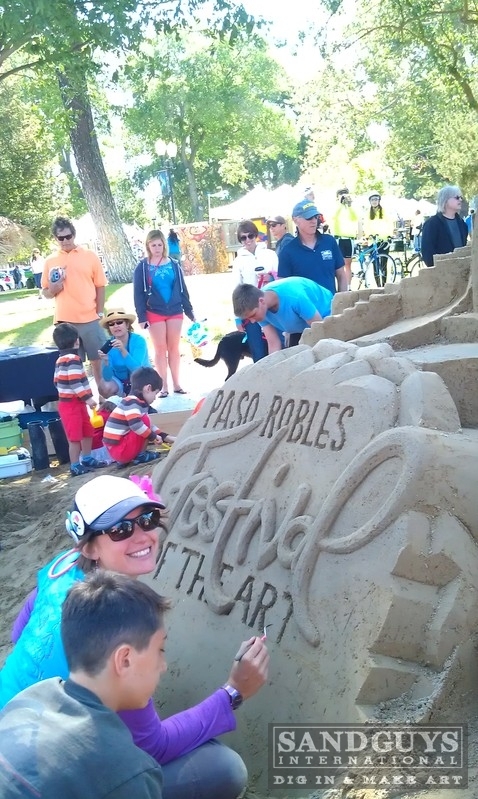 Creating Scuptures for special events as live entertainment at festivals, trade shows and fundraisers is also a specialty of ours. 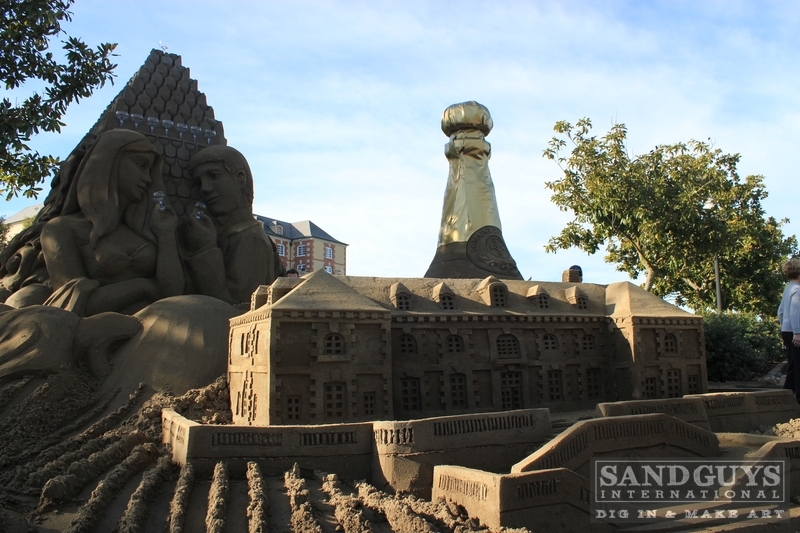 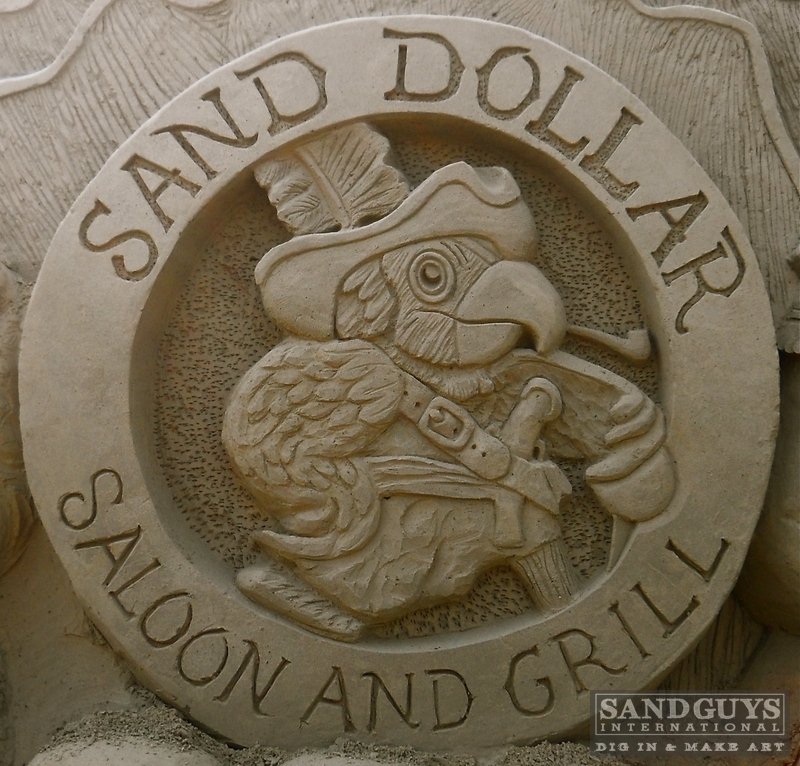 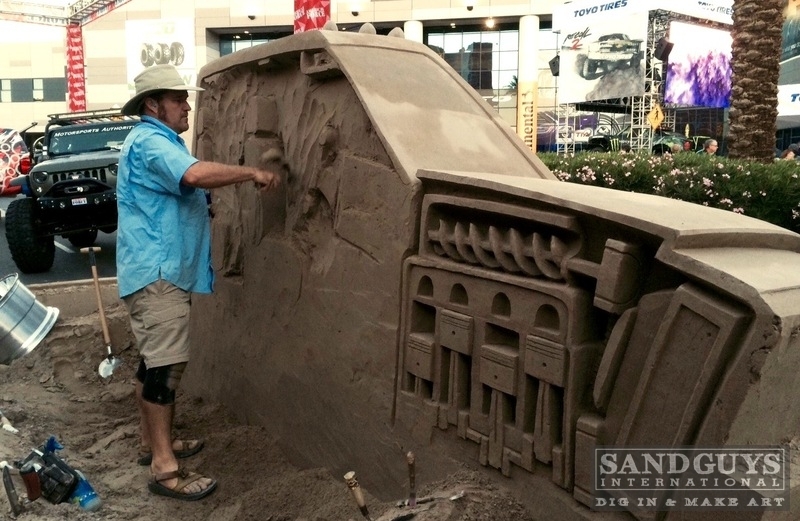 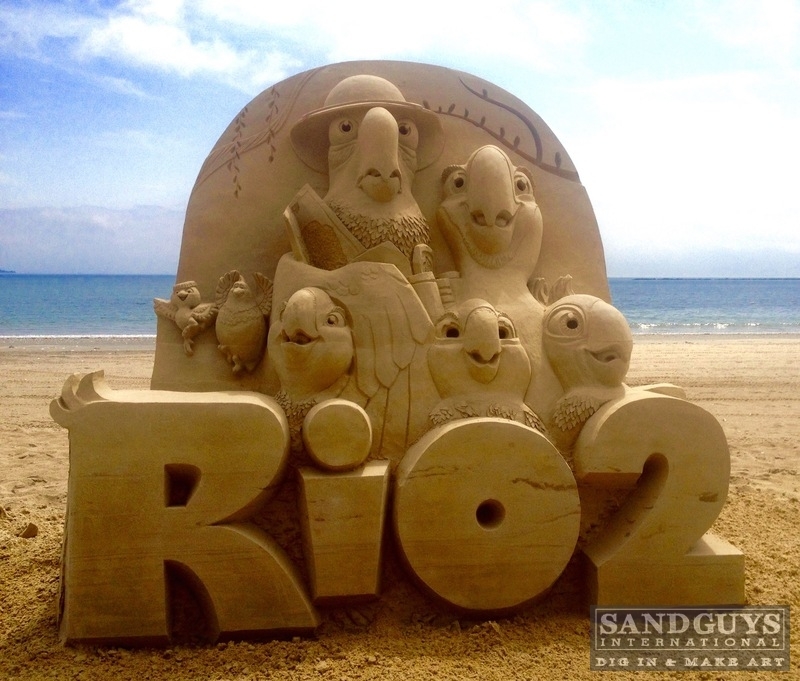 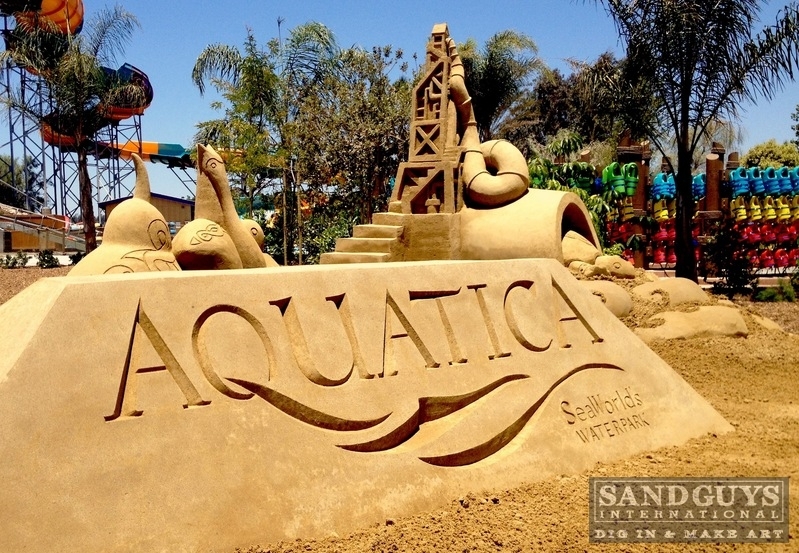 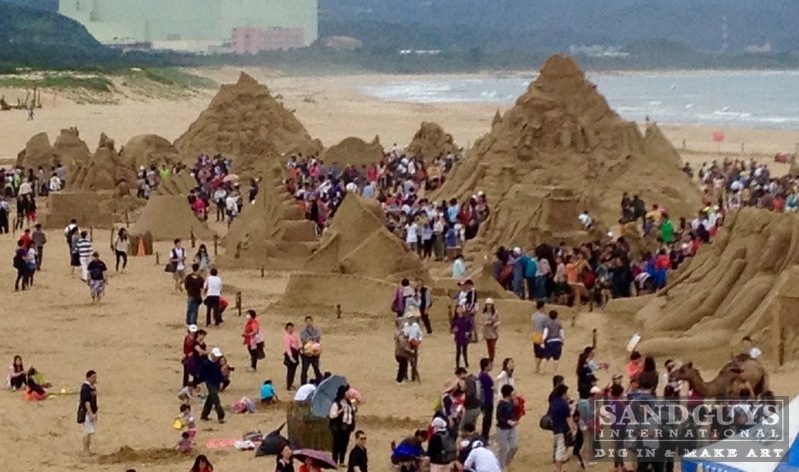 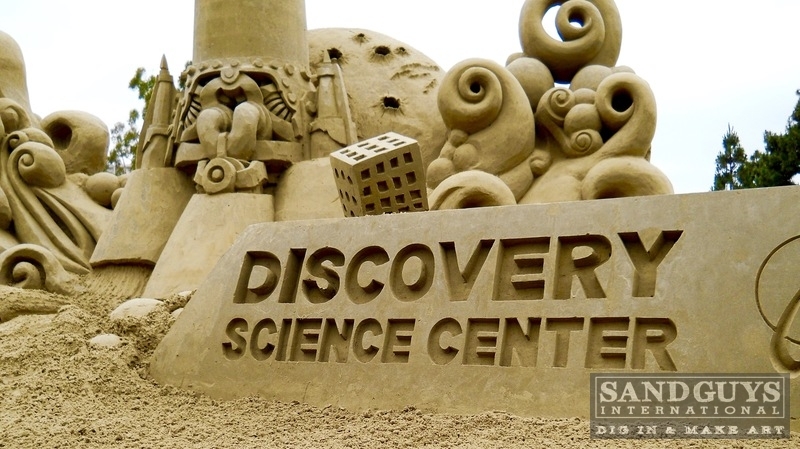 Sand sculpture is the most tangable art form in the world, our sculptures blow peoples minds when they see what we can create with just sand and water. 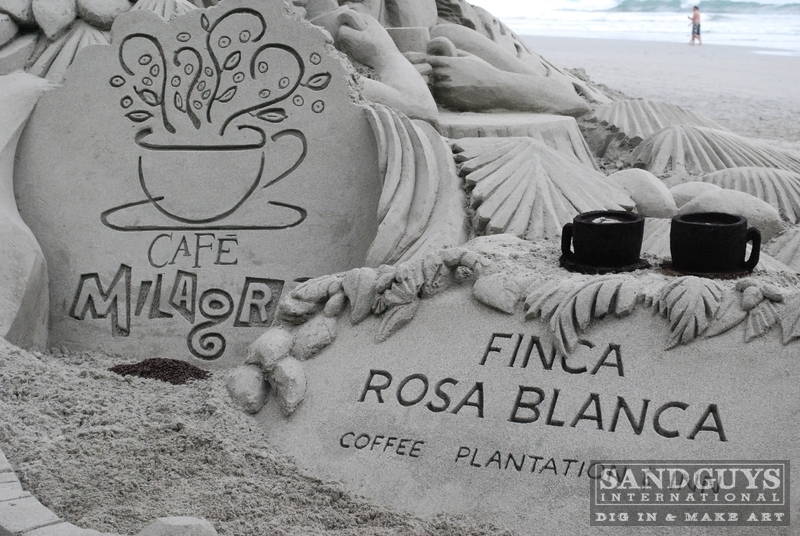 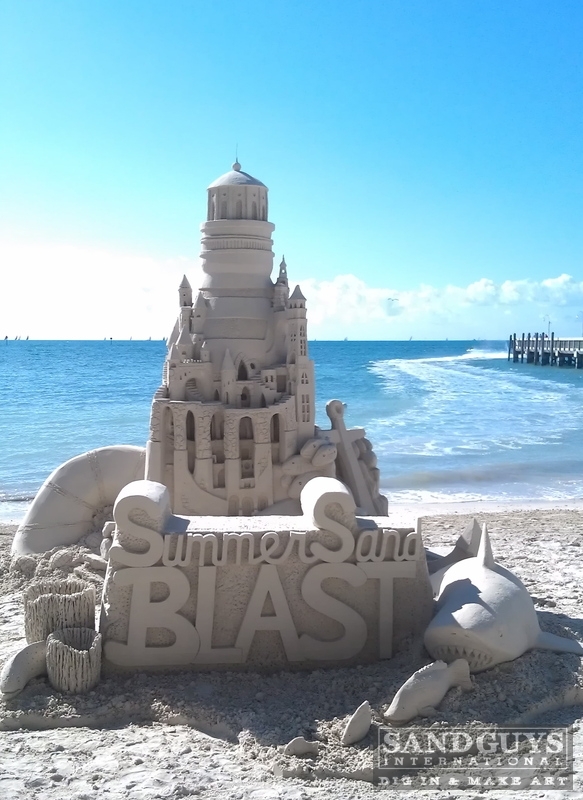 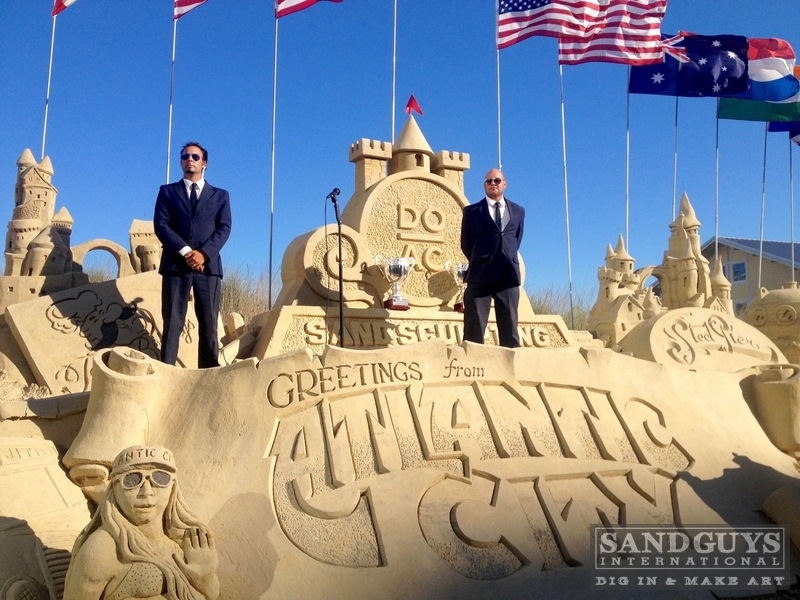 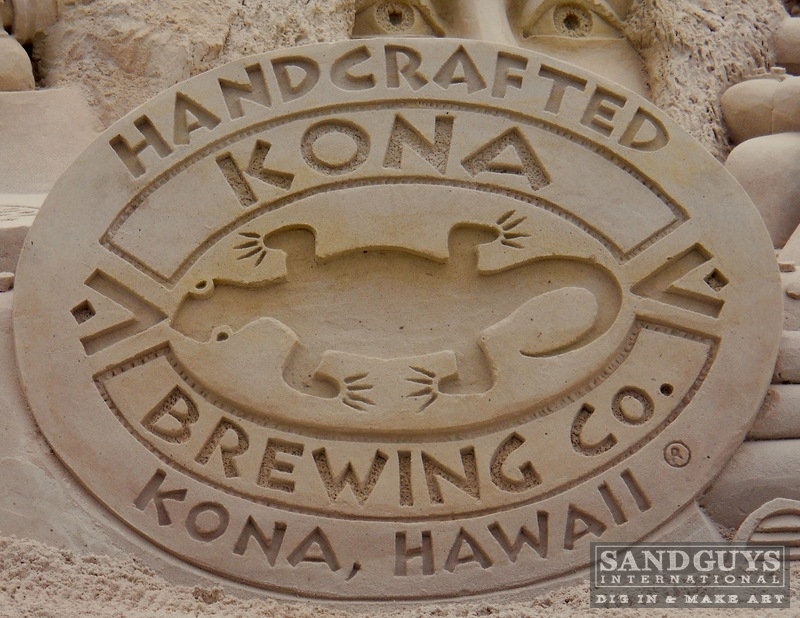 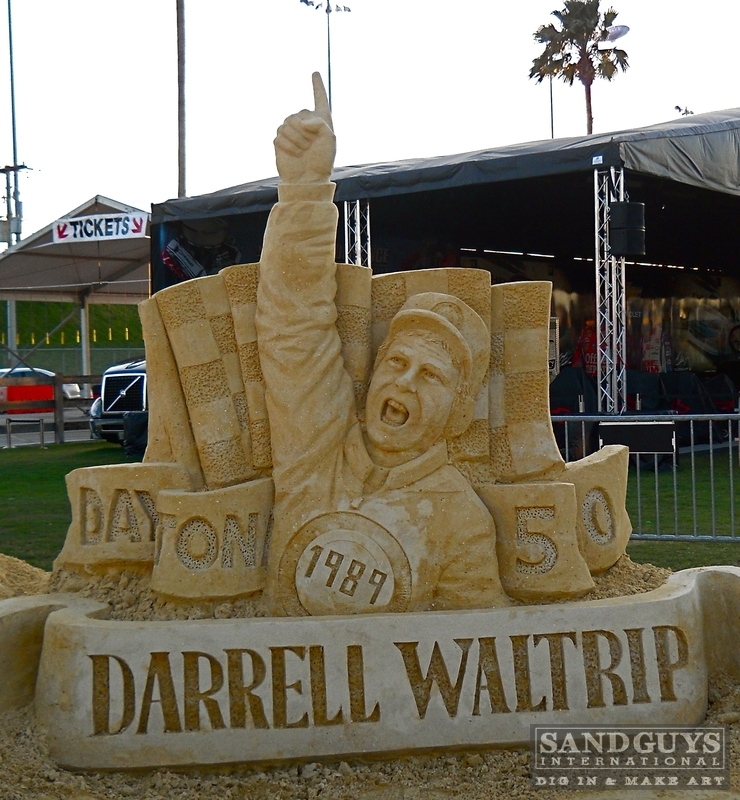 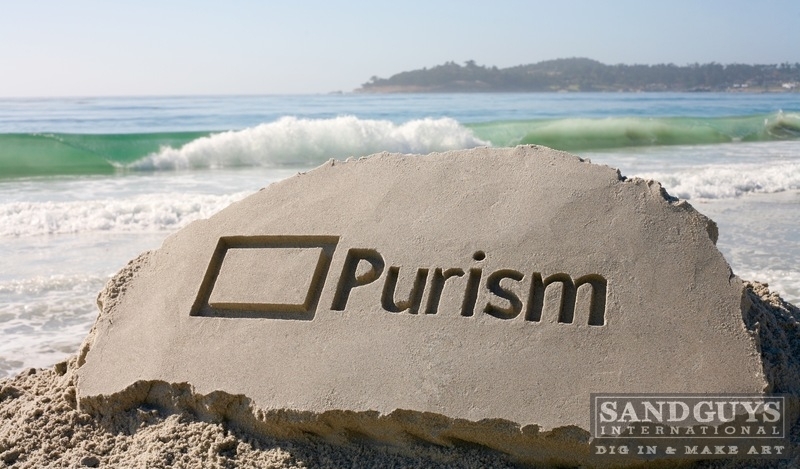 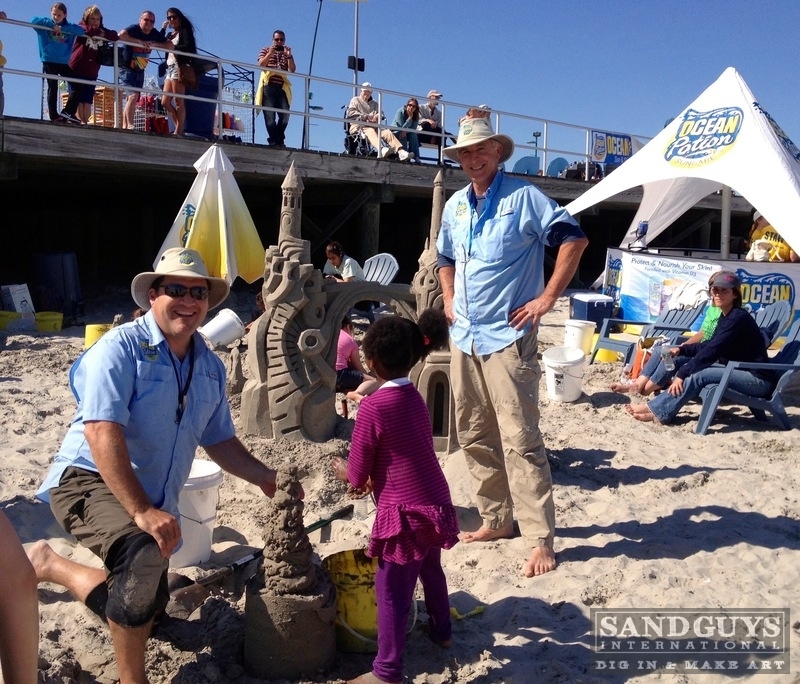 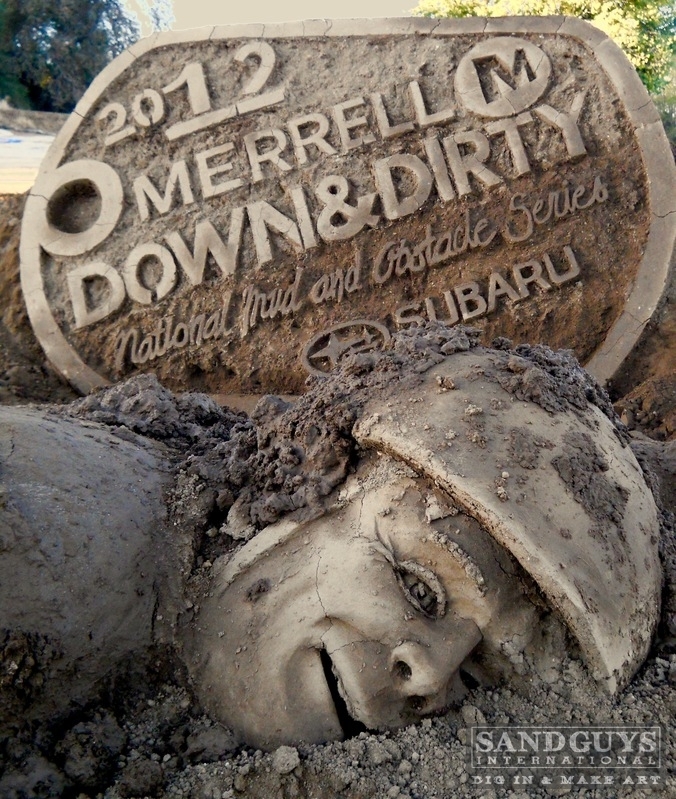 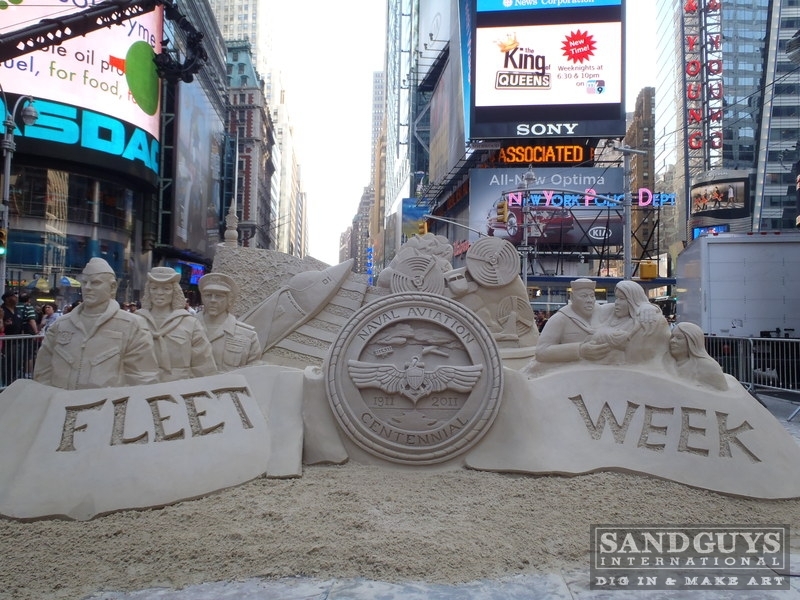 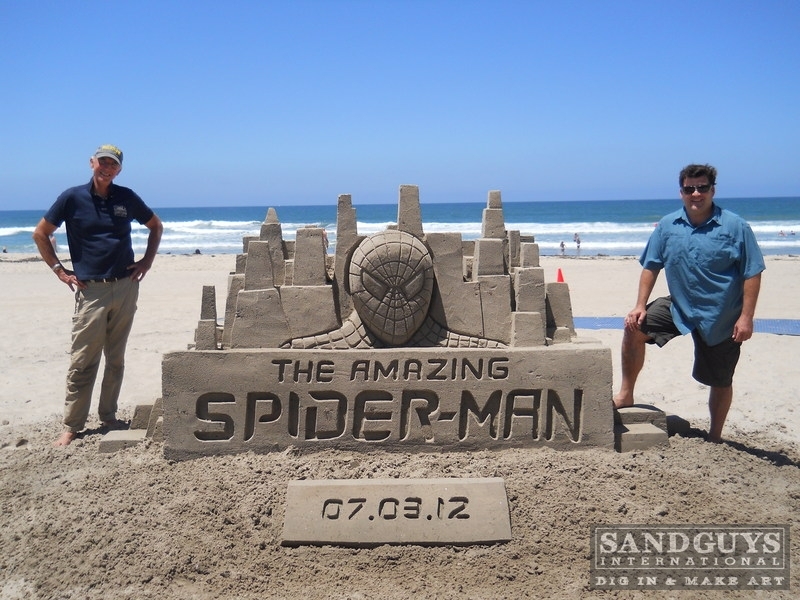 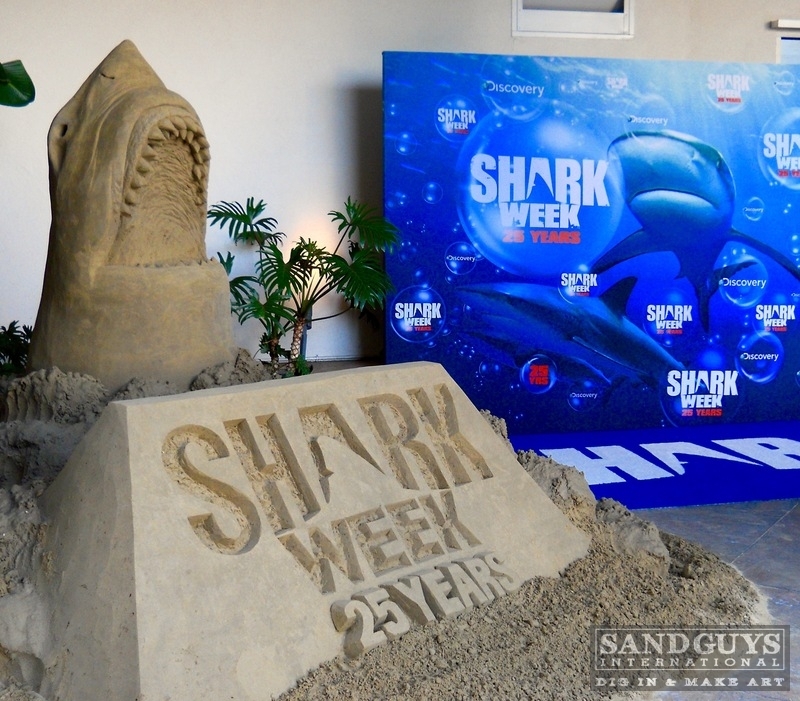 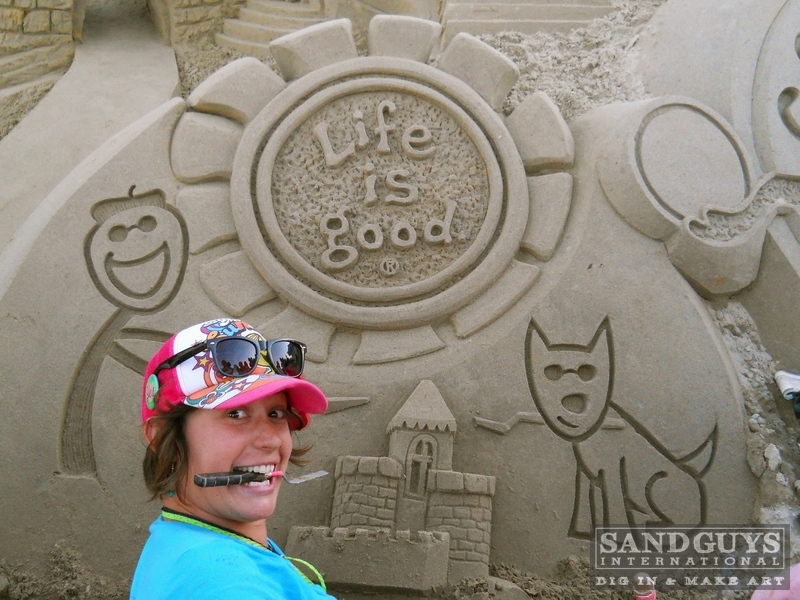 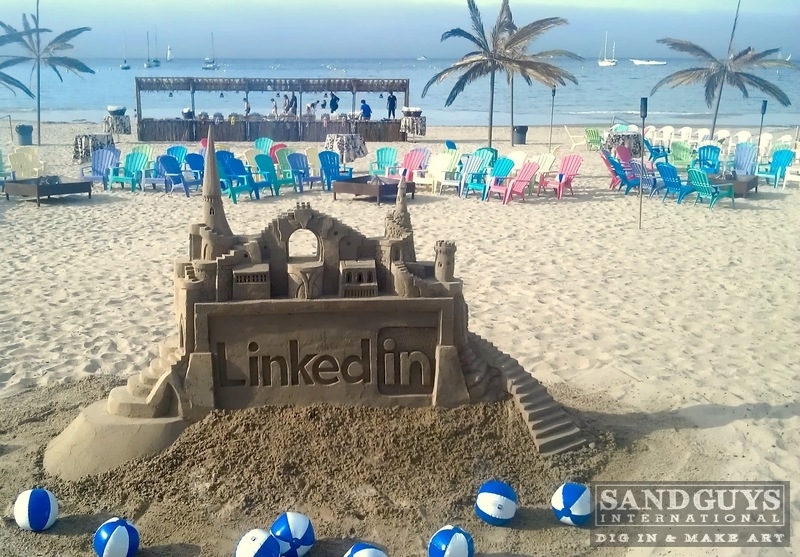 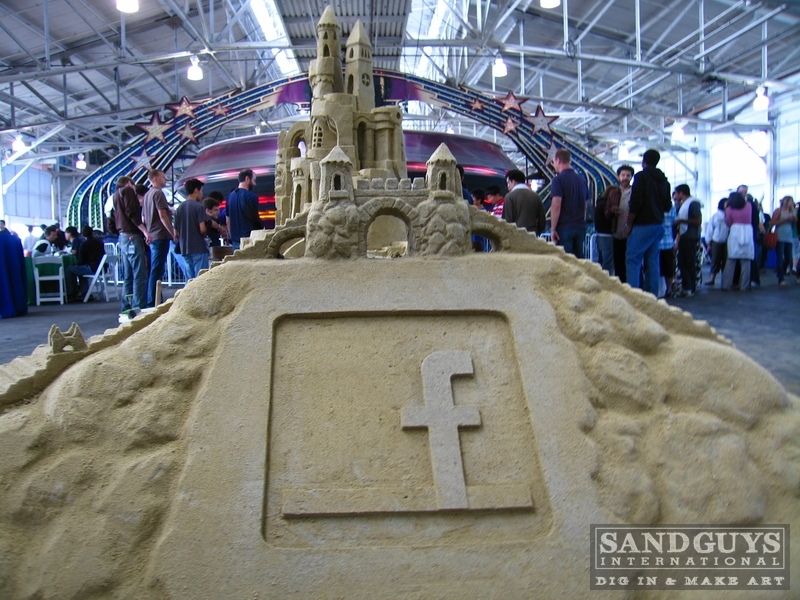 This is what drives our fans to photograph and share our work all over scocial media and its what makes sand sculpture perfect for promotions and live entertainment. 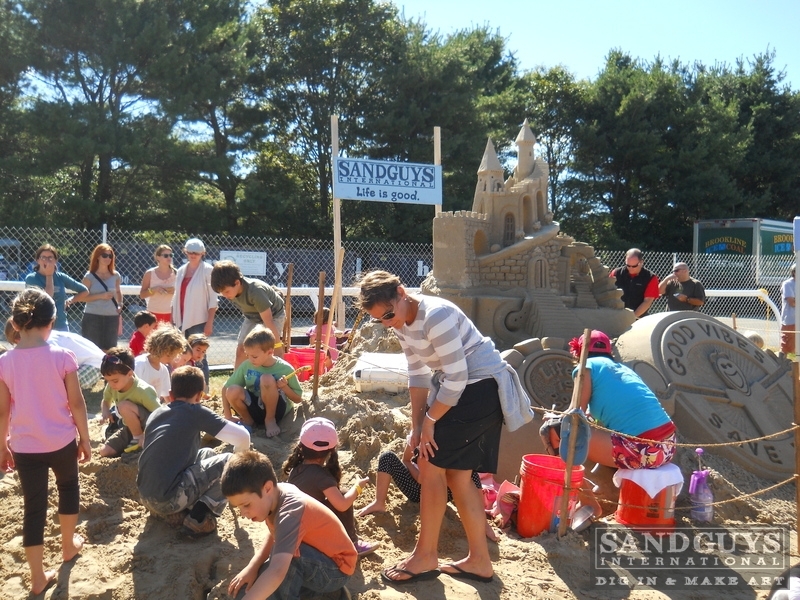 If you've got a special event that needs some creative energy, give us a call. 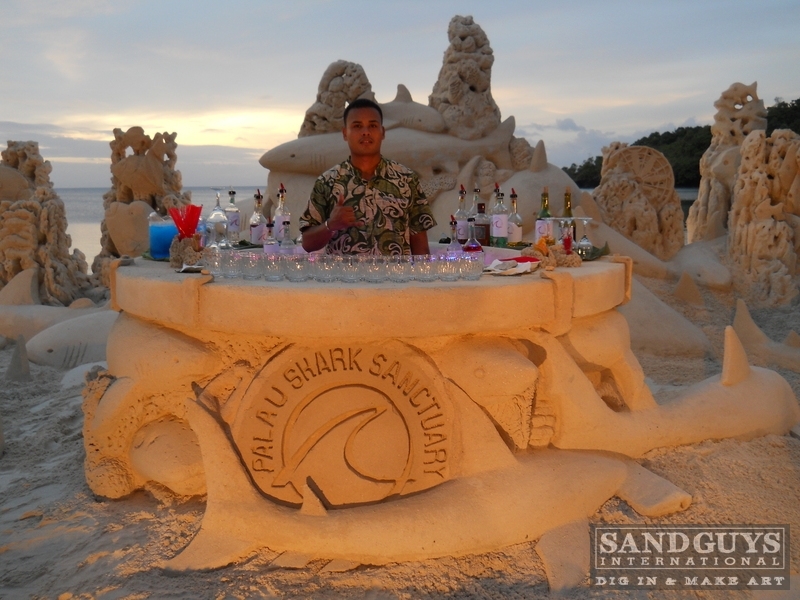 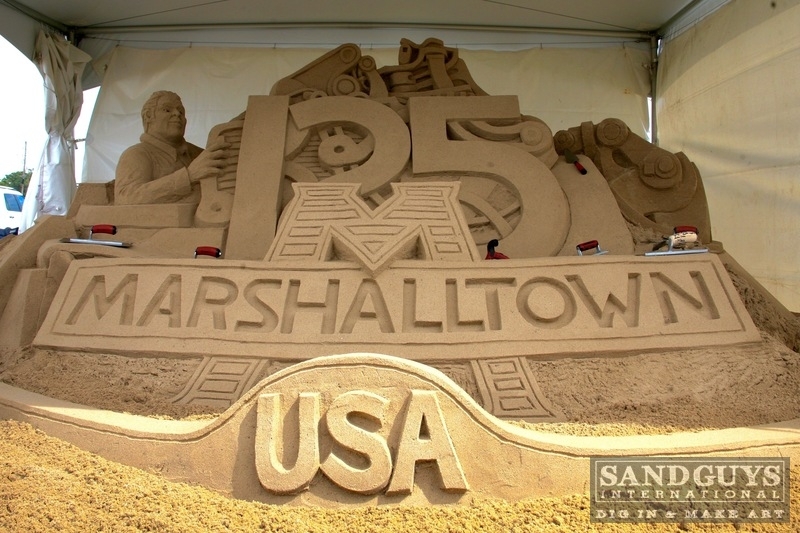 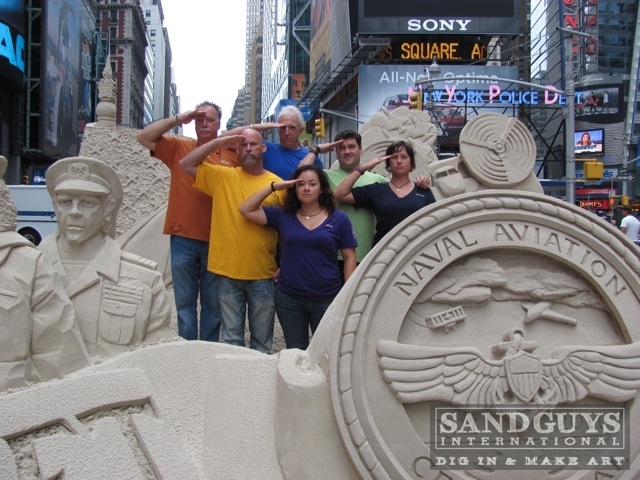 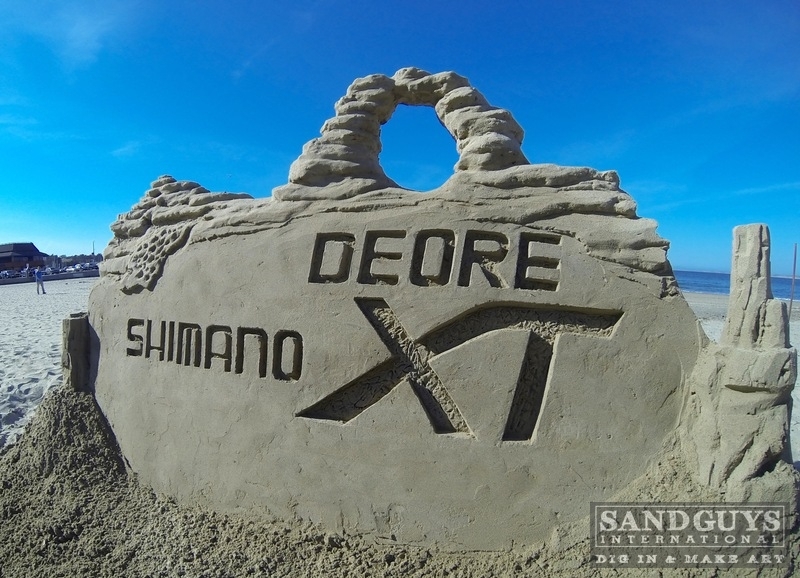 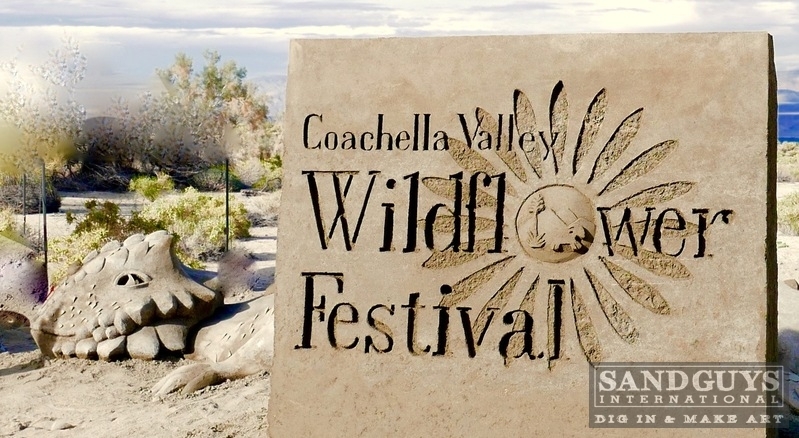 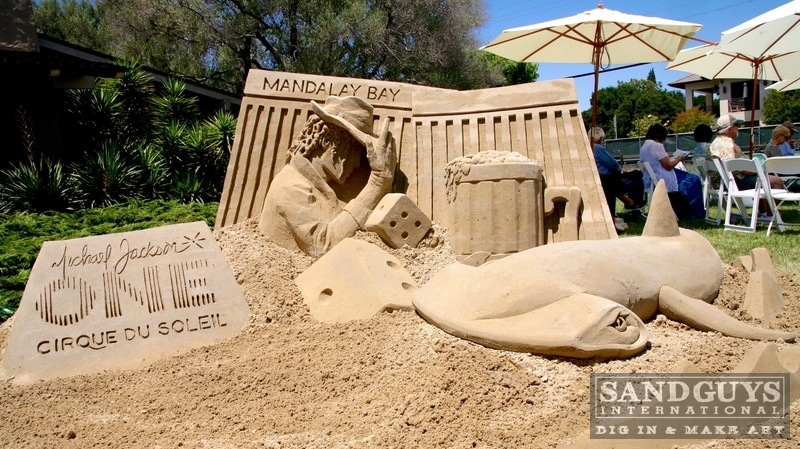 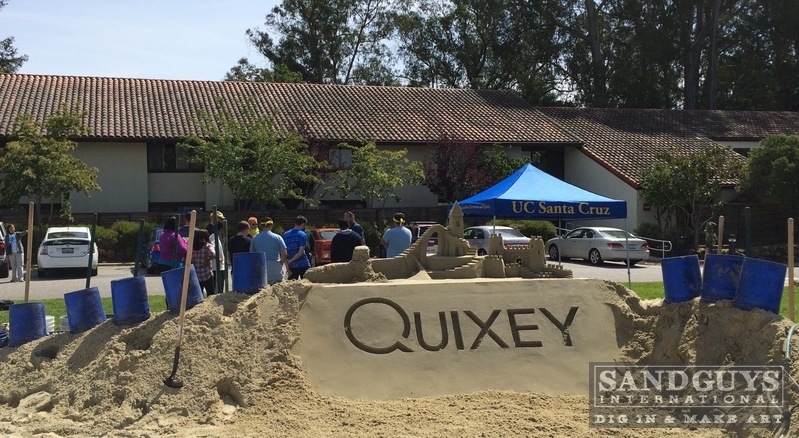 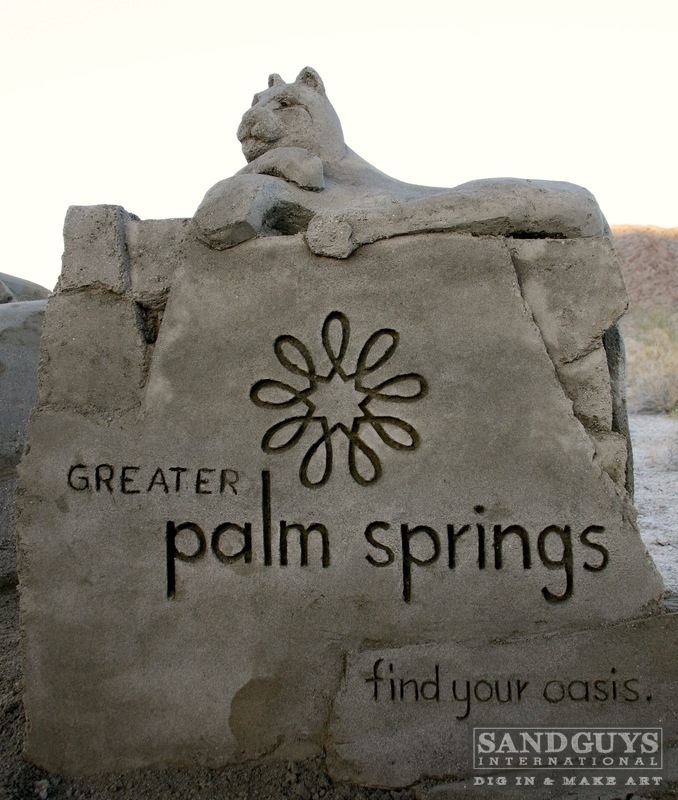 We love to share our joy of sand sculpture and pride ourselves on collaborating with our clients to manefest the unique projects they invision on time, and on budget. 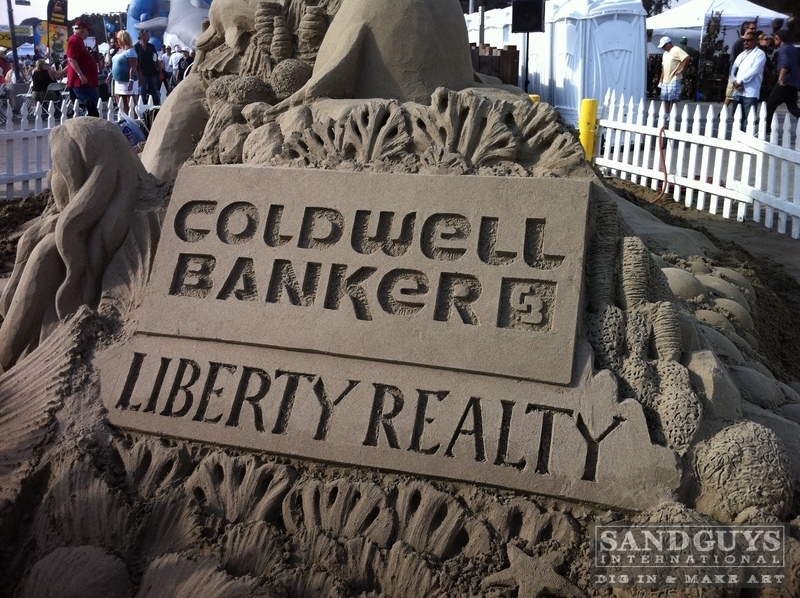 Please give us a call or fill out our contact form, we look forward to hearing from you.